The crowning jewel of The Cromwell hotel, Drai¹s Nightclub provides an unrivaled view encompassing the entire Strip and beyond. Designed by lifetime industry professionals from the most revered venues in the world, every aspect has been considered, studied, and engineered to encompass originality. 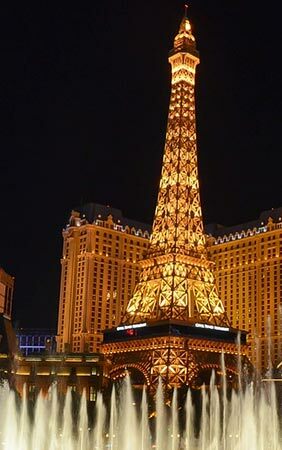 Located on the famous corner of Las Vegas Blvd. and Flamingo, Drai’s has quickly become the cradle of Vegas nightlife. 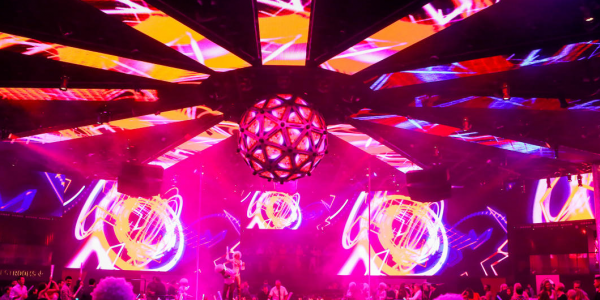 Featuring world famous EDM DJs and a growing list of live shows by award winning musicians, Drai’s has taken Nightlife into uncharted territory. – 21 elevated VIP booths. Hours: Thursday–Sunday: 10 p.m.–5 a.m.